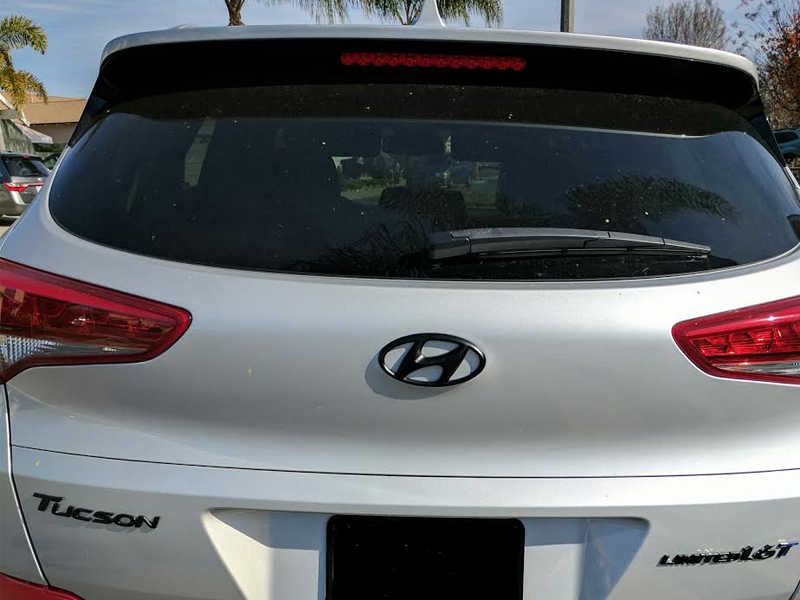 The unique customized Hyundai emblem is a direct replacement for the OEM front grill or tailgate badge. Simple installation with OEM hardware (if available) and/or waterproof adhesive backing (if available). IMPORTANT NOTES FOR PURCHASING!!! - Since emblems are DIFFERENT for the front grill and tailgate, please be sure to select the correct location for your needs when checking out. If you want both emblems, then navigate back to the product listing and add the second emblem to the Cart as well. - IF YOU CHOOSE OEM BODYCOLOR, PLEASE NOTE YOUR CAR'S PAINT CODE DURING CHECKOUT. Universal matte or glossy black will be acceptable for any original body color. Matching OEM body color options are painted using the original paint code for the car.